Host Francis Rose explores some of the key issues on big data. 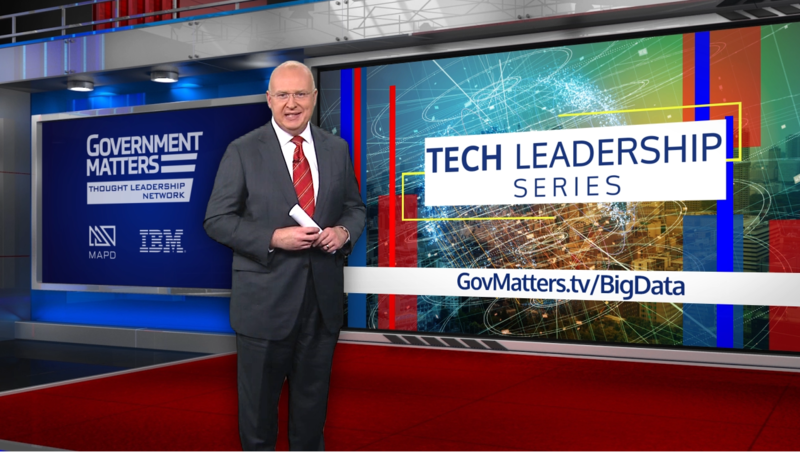 This fifth installment of our Tech Leadership Series focuses on how businesses use that data to make decisions or blend it into products and services sold to consumers. Meanwhile, new techniques in data analytics can be used by agencies themselves – to inform decision-making or to help root out fraud, waste, and abuse. According to DigitalGov.gov, the federal government is one of the biggest – if not THE biggest—producer(s) of data. Consequently, government data is a major driver of the American economy. 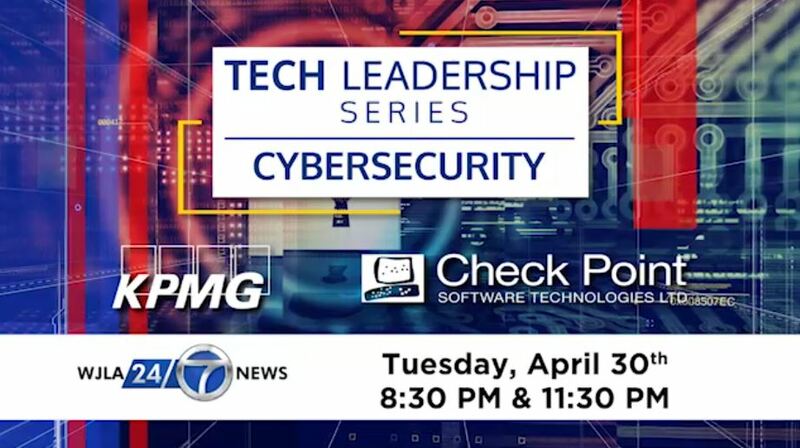 This hour-long program will bring together thought leaders from the public and private sectors to offer our audience informed perspectives on the path forward for big data in government. 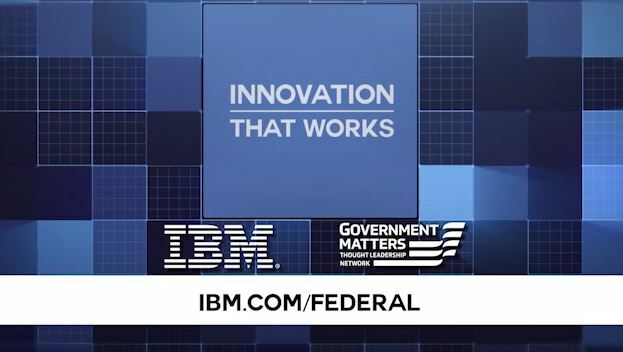 This show is brought to you by MapD and IBM.